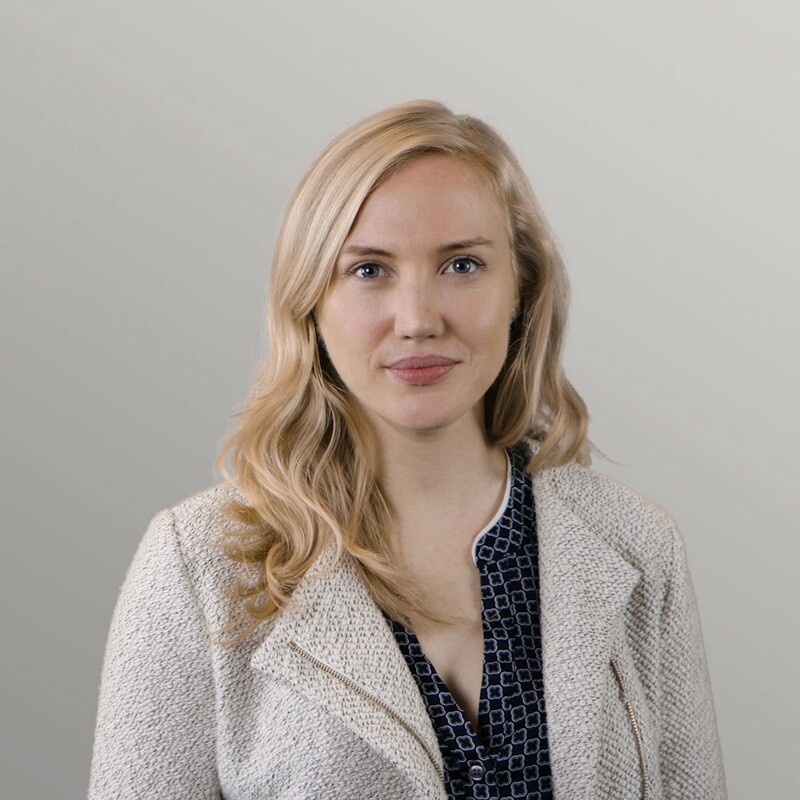 Tiana Laurence is Executive Vice President and co-founder of Factom, a company that develops and provides blockchain-based solutions for financial, security, and other industries. In her role as a founder, investor, and author she has positioned herself as one of the leading thought leaders for blockchain technology. She is author of Blockchain For Dummies. Tiana started her first business at 16. Tiana loves helping young aspiring entrepreneurs learn about business. She has spent time volunteering with Rotary, Young Entrepreneurs Business Week, and The Portland State Entrepreneurs Club. Tiana has a BA in Business and Leadership from Portland State University. I had the pleasure to interview her to learn more about her thoughts on cryptocurrencies and the upcoming blockchain revolution. Brian: With so many different technologies out there, I was wondering what attracts you in particular to blockchain technology? Tiana: I love blockchain technology. The simplicity of the concept and the complexity of the technology is amazing. It has kept my mind busy thinking about innovation since I first started mining Bitcoin in my living room when it was new and obscure. I came looking for a solution to the recession, a better alternative to modern banking and the needs of global commerce. It is one part to a complex solution. By solving the “who did what when” we can establish a foundation for economic and information systems that scale globally. I can’t give investment advice but I can share how I like to think about the investments that I do make. I’m always looking at innovation. Is what they are proposing relevant to a market need. Is their offer legal. What are the economics of the asset I’m buying? Do I think the team has relevant experience and commitment to this project? Does the project have enough community support to be successful? ICOs are an innovation in fundraising. Its cool to see investment instruments that are self-clearing and settling. The thing that scares me is whether or not most teams have the discipline, resolve, and experience to achieve the innovation that they promise. Developing new technology is hard, takes longer and costs more then you will ever expect. Vitalik Buterin, David Johnston, Jared Tate, Charlie Lee, and Paul Snow. They are all pioneers in the space and doing really great things to validate blockchain solutions. What are the main 6 questions you would ask before investing in an ICO you like? -Are you using discretionary funds? Would it be okay if you never saw a return on your investment? -What is the existing competition in the market and how does the ICO team and concept compare to the current solution? -When do you expect to see progress and what hurdles does the team face? -As an investor, do you have the technical ability to buy and sell the token without fear of loss? -Does the team have a qualified legal team supporting them? -Where is the team located and what are the legal guidelines within? -Do they have a credible development timeline you reasonably believe they can meet? Most are missing a clear explanation of the token economics. ICO regulation is a fast evolving space, and we are going to see a lot of innovation about tokens and asset issuance using blockchain technology.